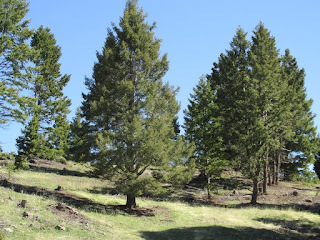 20.66 acres with a year round creek, elk and deer, great views, access to National Forest and on the end of the road. The creek runs through the entire property with a great flat bench to build or camp on right next to the creek. The creek runs year round and the elk and deer use the property because of the plentiful water and all the lush vegetation provides all the water, food, and shelter wildlife crave. There’s so many elk here, there’s a six-month cow elk season on private lands. Plus, there’s the general bull elk tag and general and unlimited deer tags. You can hunt on your property or head to the National Forest just beyond the property and hunt, hike, ATV, and recreate on tens of thousands of acres of the Beaverhead Deerlodge National Forest. There’s lots and lots of country to explore. The views are awesome too. From the property you overlook the Deer Lodge Valley along with the Flint Creek Mountain Range and the Anaconda Pintlar Mountains and Wilderness Area. You’ve got mountain and valley views in every direction and can see Montana’s Big Sky Country for miles and miles. 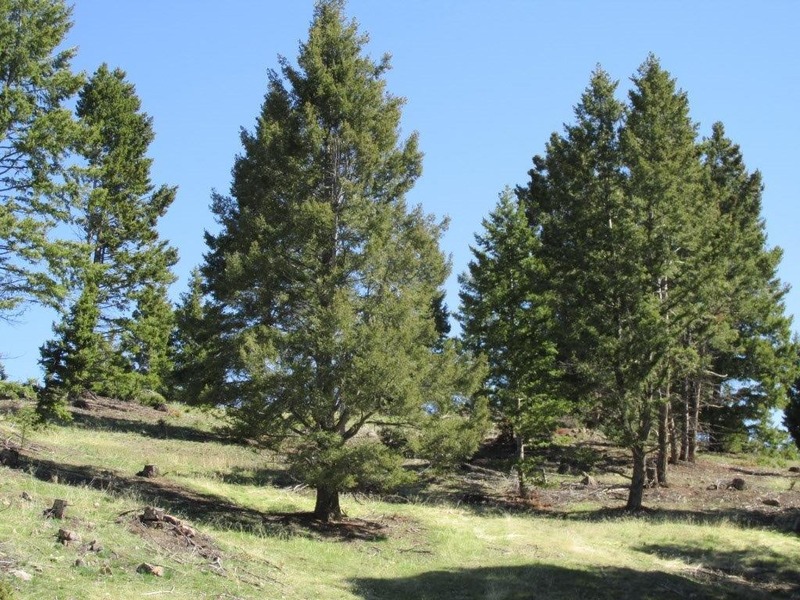 The property sits in the foothills where its private and secluded, yet you’re only about 6 miles from a county road and 8 ½ miles to Interstate 90 where you can easily head to Butte, Anaconda, or Deer Lodge for food, supplies, and gas. The property is about 2 ½ miles from power and has good cell reception so you can stay in touch while taking it easy back in the hills. The property has private easement road access and sits at the very end of the road with no easements through it – so, its private and secluded. There’s plenty of places to build a cabin or camp, just pick the spots you like the best from the bench down by the creek or up in the meadows with the views of the mountains and the valley. You can’t go wrong with this property with everything it has to offer - creek, views, wildlife, and seclusion. Call Scott Joyner at 406-223-6039 for more information or to schedule a showing. Priced at only $69,000!! !